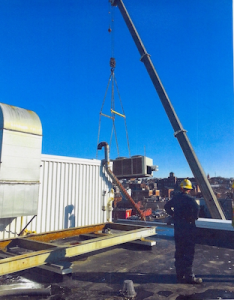 Patriot Mechanical has been providing Southern Maine with HVAC repair and maintenance services, such as heating, air conditioning, and refrigeration in commercial and residential applications since 2007. We believe in passing our overhead savings on to the customer, working with our customers to stay within their budgets. With an average staff experience of 15 years, you can be reassured that the tech who arrives to perform service for you is reliable and will get the job done the first time.